seaQuest comfortably accommodates upto 8 sailors & 3 crew on day trips & cruises. Under the spacious deck we have two guest bedrooms with double beds, a galley, cooler & a bathroom. Powered by two massive sails & a well designed bridge which helps new sailors acclimatise easily. Discover Sailing & snorkelling in paradise! 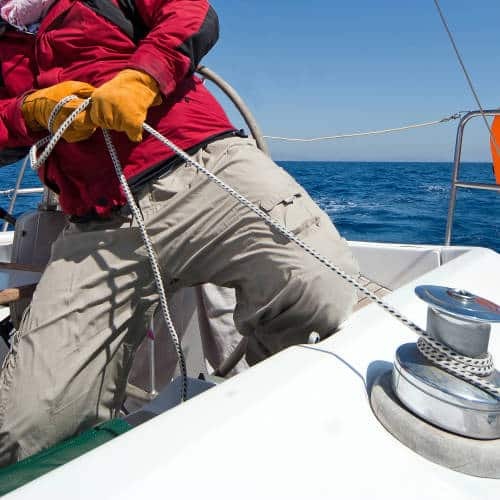 Learn the basics of what skills are required to become a cruising catamaran skipper! Off course you will not be a qualified skipper in just one day but a thorough understanding into all the practice & knowledge that you will have to acquire before you can take responsibility of a big boat. It’s a super fun, hands on experience with an experienced instructor & crew. Learn the basics of what skills are required to become cruising catamaran crew! Off course you will not be qualified crew in just one day but a thorough understanding into all the practice & knowledge that you will have to acquire before you can take responsibility of assisting your skipper on a big boat. It’s a super fun, hands on experience with an experienced instructor & crew.